In October 2018, Zuoyebang secured the series E funding of USD 500 from SoftBank. With previous funding series raised from Sequoia China, Goldman Sachs, Tiger Fund etc., Zuoyebang has absorbed more than USD 1 billion. Zuoyebang (Homework Team, 作业帮), is a K12 online education unicorn company providing question banks, tutoring and other services on its online platform. In October 2018, Zuoyebang secured the series E funding of USD 500 from SoftBank. With previous funding series raised from Sequoia China, Goldman Sachs, Tiger Fund etc., Zuoyebang has absorbed more than USD 1 billion. In China’s online education market, Zuoyebang is an absolute late comer comparing to its peers like Xiaoyuansouti(小猿搜题) and Xueba100.com(Xuebajun, 学霸君), but it was incubated by Baidu. However, late but not last, Zuoyebang is the uprising star for investors. Comparing to major online K12 education companies, Zuoyebang’s ability to abtract investors is unquestionable with a team formed by Baidu’s former senior engineer and product managers. Year 2012 is the starting point of online education when Chinese government published supportive policies regarding to accelerate private education and online education. Successively, the biggest competitor of Zuoyebang, Yuanfudao (猿辅导, the mother company of Xiaoyuansouti App), was founded in 2012 and initiated its series A funding in the same year. In the following years, online education market has welcome waves of startups and especially, K12 education is the main battle field for online education startups. In 2017, the K12 online education market size reached over CNY 29.87 billion with an averaged annual increase rate 30% from 2012 to 2017. Capital-chasing online education prevails in China and the prevalence is not surprising. Before 2010s, China’s online education and private education lagged because of constraints from multiple sides, including government policies, internet accessibility and others. Until 2012, the lowered entrance bar opened the online education era. Considering that China used to adopt One-Child policy, the only child gets parents’ all attention in every aspect, and particularly, education is the top concern for parents. 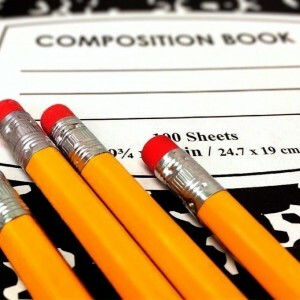 Traditional cram schools that used to be the only option for parents are seemed less competitive than online K12 educators, which are not bounded by space and time. Dual-career family is common in China and this situation leads to a consequence that both parents’ time spent on child’s education is limited. Taking child to cram school or tutoring homework is difficult for dual-career family. Hence, online education becomes an ideal alternative for those families. Zuoyebang’s Chinese name means “Homework Helper” and is perceived as so. Its app guides students through homework problems’ solving and is equipped with test banks for students to practice. In comparison with other apps, Zuoyebang has a unique panel for users to send question to teachers for solution guide. Attributing to increased accessibility to smart phones and internet, the after-school education is no longer restricted by siting. Apps like Zuoyebang are more cost-efficient for parents to choose when most apps have free essential tutoring services, though the premium versions cost. In less developed area of China, cram schools are not likely to enter since the customer base does not meet the floor for them to take into consideration. Online tutoring apps partially fill the unbalanced education gap in China. Besides the unbalanced distribution of education resources, the intense competition among students urges the need of after-school education. Based on data provided from NBSC (National Bureau of Statistics of China), the elementary-college entrance rate from 2012 to 2016 is approximately 20.59%. In above chart, data retrieved for college registration ranges from 2012 to 2016 and data retrieved for elementary school ranges from 2000 to 2004 in order to compare within the same generation. Chinese parents have motives to increase educational expenditures in K12 level to prepare their children for college entrance. In a recent data, the monthly activity of apps reveals Zuoyebang’s giant customer base – the monthly activity reaches over 70 million times. Apparently, Zuoyebang is well ahead of other market players. State by Zuoyebang, client repurchase rate has risen from 50% in 2015 to 80% in 2018. Strengthened customer stickiness is a positive sign for investors and in October 2018, SoftBank’s funded Zuoyebang USD 500 million. According to Hurun’s 2018 Q3 Unicorn Index, Zuoyebang is approximately valued at CNY 20 billion (USD 2.93 billion). 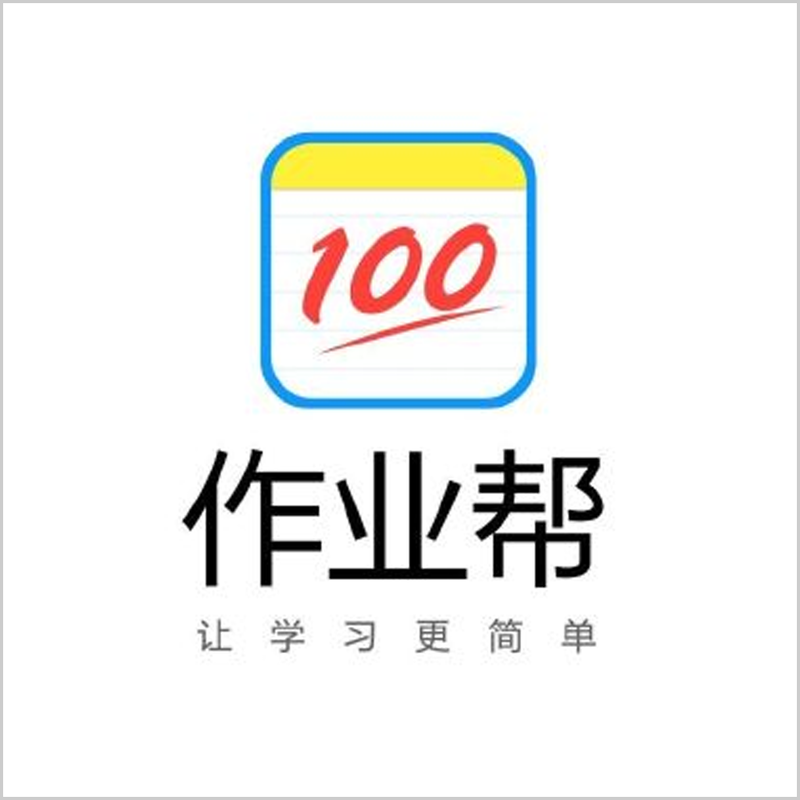 zuoyebang is a mobile online learning product for China's primary and secondary education.